Wondered how to deal with a family that repeatedly fails to keep clinic appointments? Disagreed with colleagues over a proposed course of treatment for a child? 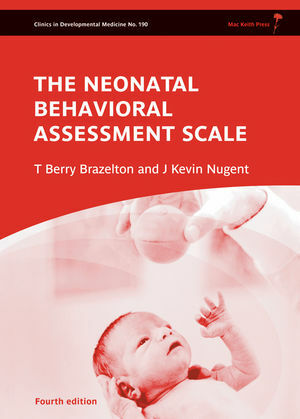 Considered ways to ‘bump’ a child on a waiting to speed up their assessment? These are a few of the scenarios faced by clinicians in neurodisability on a daily basis. Ethics in Child Health explores the ethical dimensions of these issues that have either been ignored or not recognised. 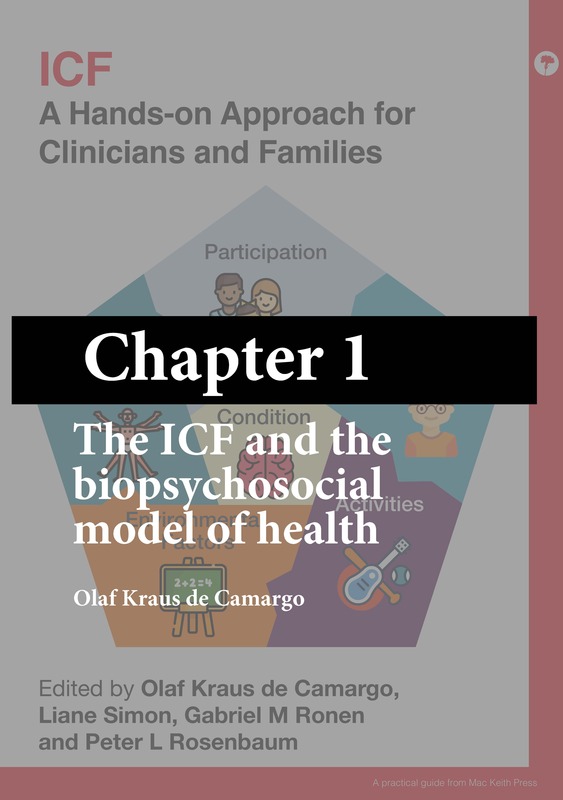 Each chapter is built around a scenario familiar to clinicians and is discussed with respect to how ethical principles can be utilised to inform decision-making. Useful ‘Themes for Discussion’ are provided at the end of each chapter to help professionals and students develop practical ethical thinking. 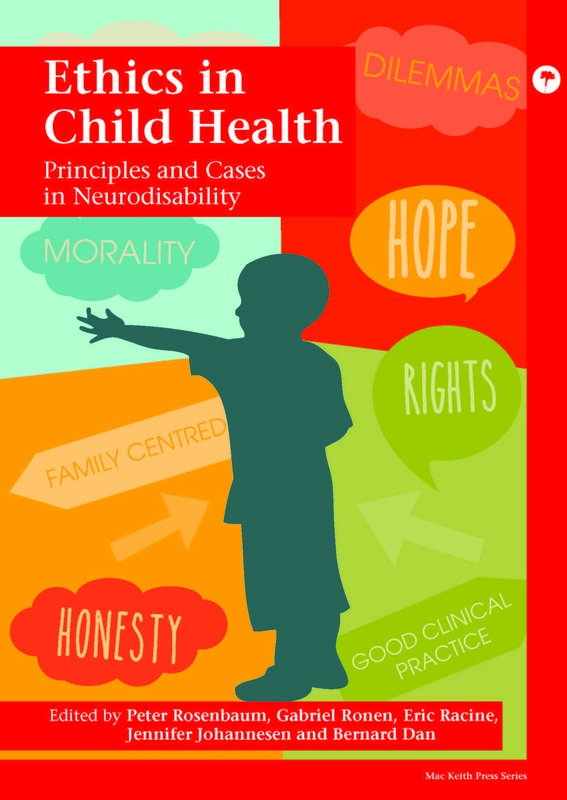 Ethics in Child Health offers a set of principles that clinicians, social workers and policy-makers can utilise in their respective spheres of influence. 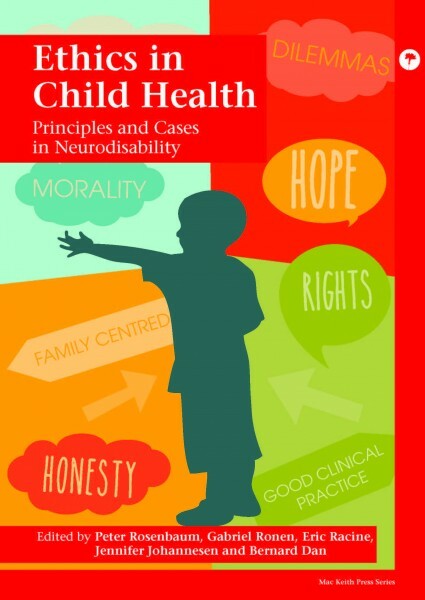 Clinicians and paediatricians in neurodisability, service providers in neurodisability, community-based health professionals, and health policy makers. 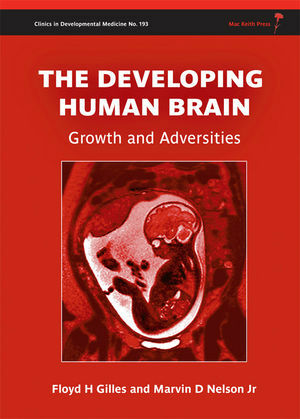 Read the full book review by Al Aynsley-Green published in Developmental Medicine and Child Neurology. 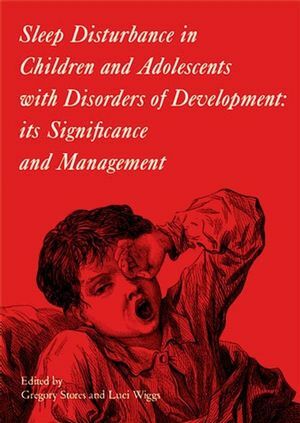 Peter Rosenbaum is Professor of Paediatrics at McMaster University and the CanChild Centre for Childhood Disability Research, Ontario Canada. 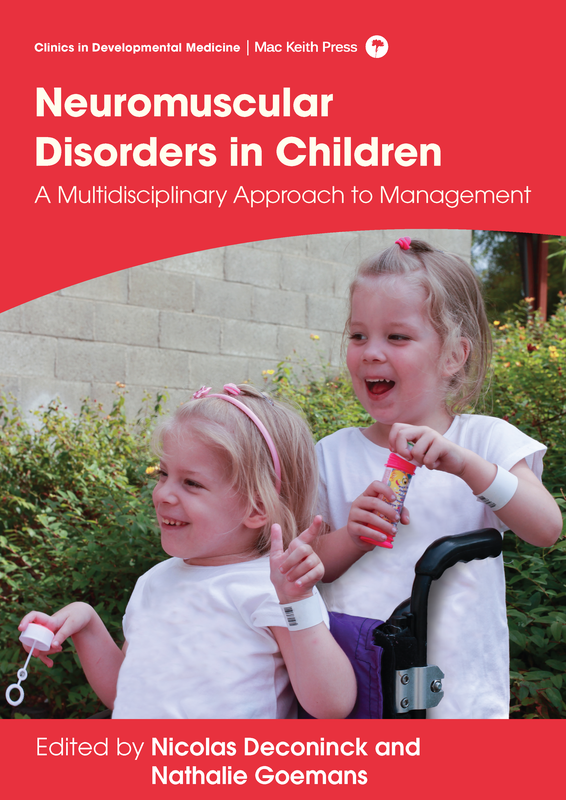 He is a developmental paediatrician with over 40 years’ experience of clinical, health services research and educational activities in the field of childhood disability. His passion has been to move the paradigms in childhood disability beyond a preoccupation with impairments to focus on child and family development and function. Gabriel Ronen is Professor of Paediatrics at McMaster University and McMaster University Children’s Hospital, Ontario, Canada. He is a paediatric neurologist, clinician, researcher and educator. The emphasis of his work has been on how patients’ reports of their lives can and should influence healthcare. Eric Racine is Director of the Neuroethics Research Unit, Associate Research Professor and Associate Director, Academic Affairs of the Institut de recherches cliniques de Montréal, Quebec, Canada. His work aims to bring ethical deliberation to clinical and research practices and knowledge with the ultimate goal of improving patient care. He is known for leading several national and international task forces on a range of ethical problems as well as extensive pioneering contributions to the study of practical ethical problems in neurology and psychiatry. Jennifer Johannesen is an author, writer and speaker about ethics in healthcare from a patient/family perspective that includes issues of consent, autonomy and substitute decision-making. Ms Johannesen draws on her experience as the parent of a child with multiple severe disabilities (who died at the age of 12) to help educate and inform health professions about family perspectives in healthcare. 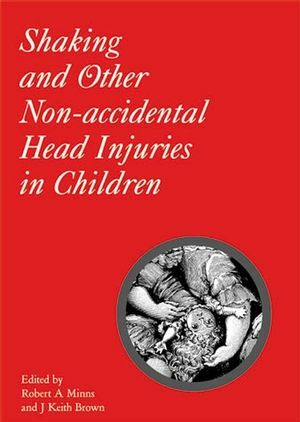 Bernard Dan is a pediatric neurologist, based in Belgium. 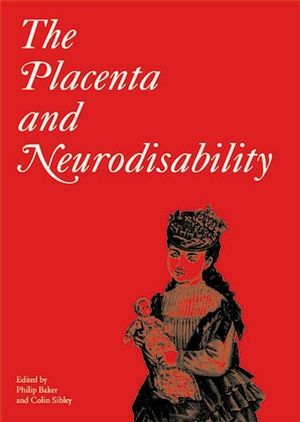 He is Editor in Chief of Developmental Medicine and Child Neurology. 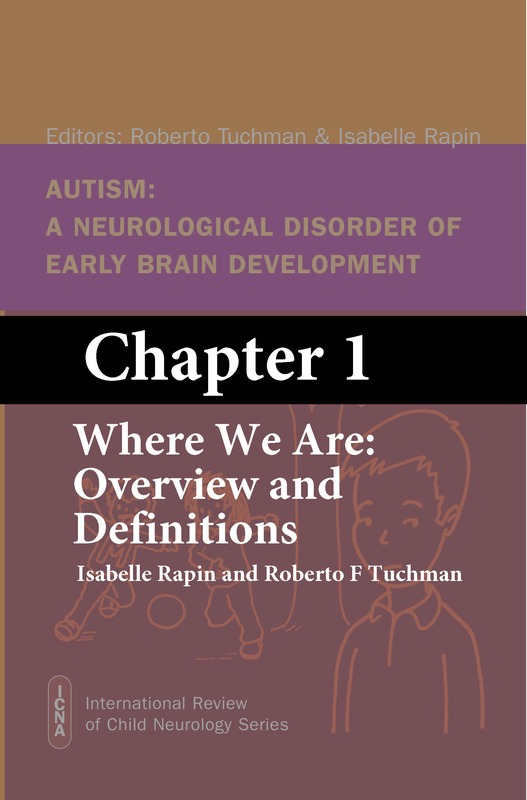 Chapter 7 Humanism in the Practice of Neurodevelopmental Disability. Garey Noritz. Chapter 27. Discussing Sudden Unexpected Death In Newly Diagnosed Epilepsy. James Reese, Jr, Philip Pearl. 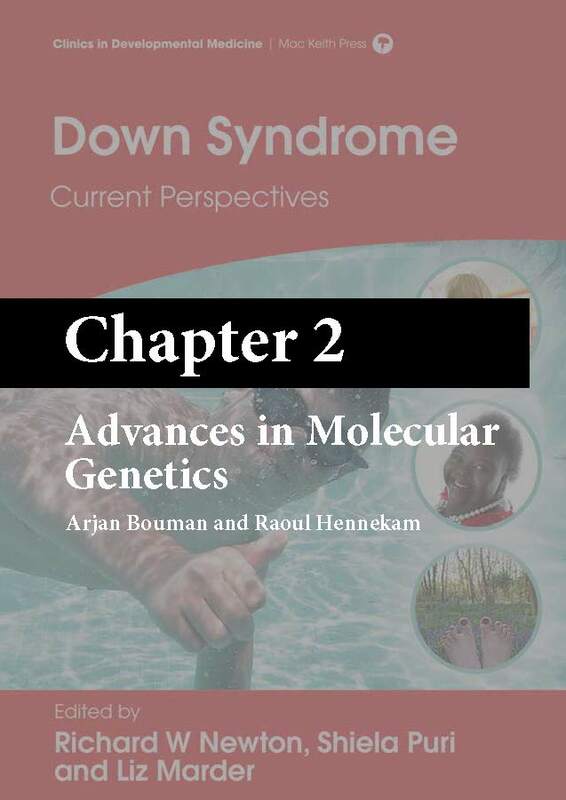 Click here to see two of the Editors, Peter Rosenbaum and Bernard Dan, discussing the development of the book, and what they hope to achieve with its publication.